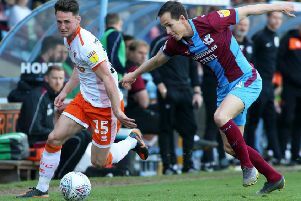 Terry McPhillips has suggested the strength in depth and competition for places in his Blackpool squad is the reason behind Elias Sorensen's lack of game time. The striker has had just 32 minutes of action since joining the Seasiders, his one appearance coming off the bench in the 2-2 draw against Wycombe Wanderers. The 19-year-old, who joined on loan until the end of the season on January 21, was left out of Pool's squad altogether last week for the stalemate at Charlton Athletic. He didn't travel with the squad and did take part in the warm-up, but he didn't make the bench because of an EFL regulation. If a club is unable to name at least one club-developed player in their squad they're only permitted to name six subs, which was the case for Blackpool at The Valley with Sorensen the man to miss out on a place on the bench. Even when the Dane is named on the bench, he finds himself behind Armand Gnanduillet and Chris Long in the pecking order. When asked about that situation, McPhillips said: “There was no issue. “If we get a couple of players back I’ll have the same problem this weekend, so I don’t know who will miss out but someone will have to. “It’s not the nice part of the job but it is part of the job." 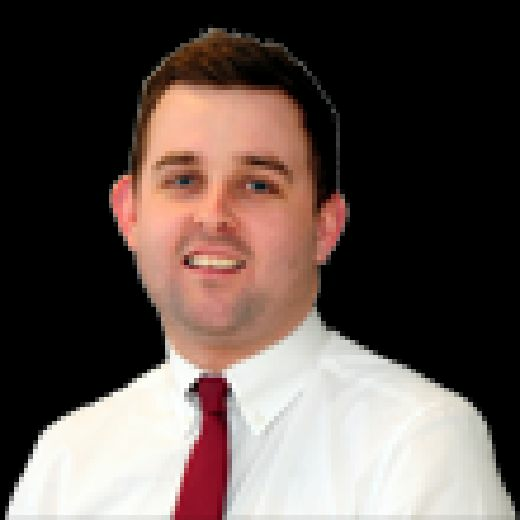 With Newcastle fans expressing concern about Sorensen's lack of game time, McPhillips says he's in regular contact with the North East club to discuss his development. “I speak to the Newcastle Under-23 coach who I know anyway and he’s sound as a pound," the Pool boss added. "I tell him where Elias is up to.